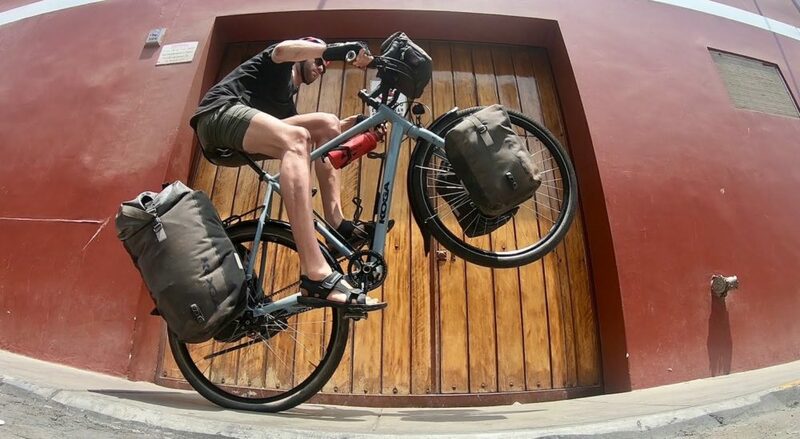 One More Year, Please: I’m Extending My Bike Ride From Argentina to Alaska! 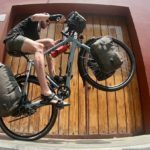 I’ve been CyclingAbout The Americas for 16 months now, covering around 25,000km across eight countries. 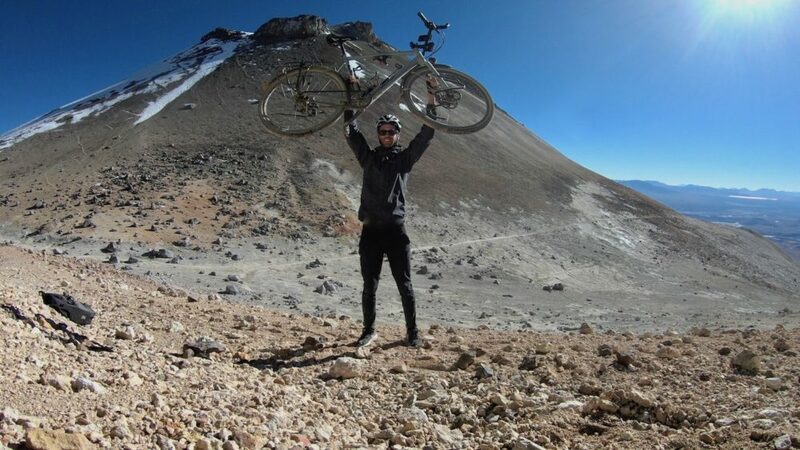 The journey so far has taken me up the highest road in the world (5815m/19078ft), across deserts, salt flats and along the Peru Divide, my favourite touring route in the world. 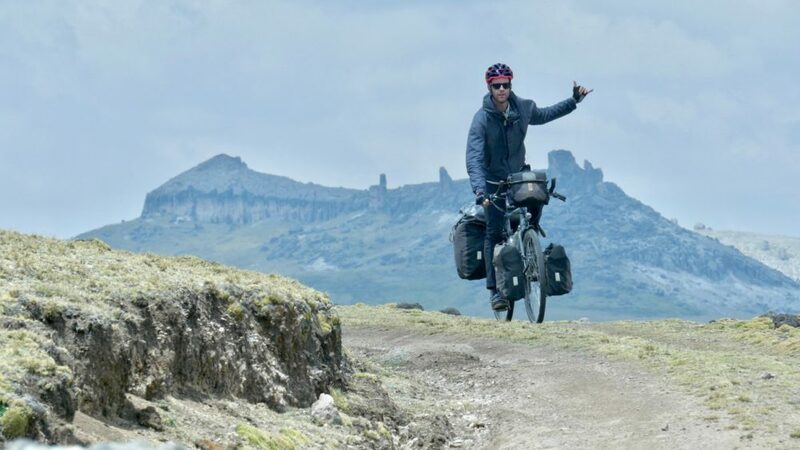 I have fallen 30 metres off a cliff, pushed my bike across Ecuador’s toughest terrain, waited days for the snow to stop falling on my tent and nearly been killed by hundreds of trucks in Brazil. I have slept hundreds of nights under the stars, hiked the world’s most iconic trails and made more friends than I could possibly count. After all of these great adventures, I’m very far behind my original schedule for this trip. I think I could still make it to Alaska sometime this year, but I’d have to skip through Central America at a pace much faster than would do the countries justice. So I’ve decided to extend my trip for a full year! 1. I’m having a really good time out here! 2. I’ve been travelling on the smallest possible roads which are making my progress slower. 3. My big accident in Peru set me back a few months. 4. I’m spending a lot more time per month making films and sharing photos than I originally anticipated. 5. KOGA like the idea of me testing their WorldTraveller-S into 2020! I’ll be continuing this journey on my trusty KOGA WorldTraveller-S touring bike. More on the bike HERE. If You Enjoy My Resources and Videos, Consider Supporting My Work! I take a lot of time out of my life to share everything I know about bike travel. I also try to make top-notch films and share all the photos and stories from the amazing places I travel to. If you value my work, you can support what I do generally via a one-off donation, or become a CyclingAbout Site Supporter (goes into maintaining this website) or a Patreon (supports my film making). See You In Alaska in 2020!